Tired of looking for Parking! 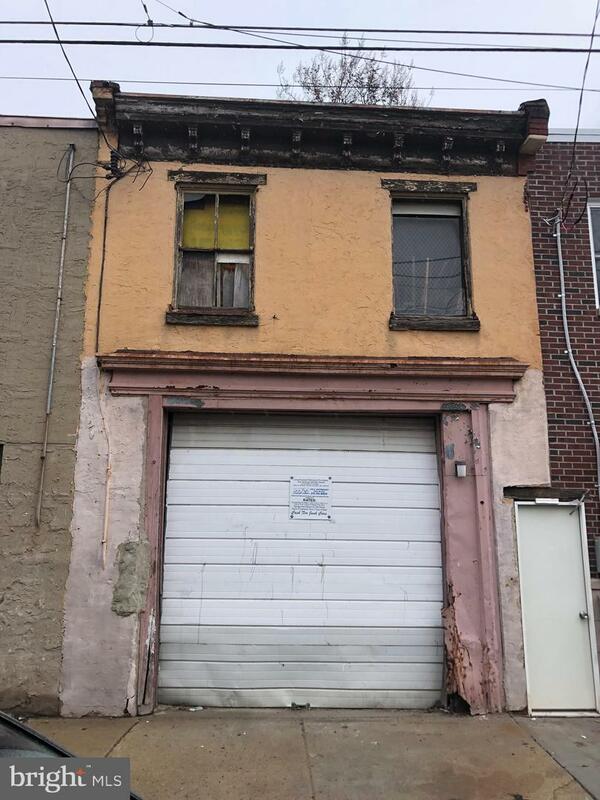 A Rarely Found 15 x 56 Foot 2 Story Garage in Shell Condition on a nice block. Could also be converted into a great single family home Easy to show. Hazard area. Enter at your own risk. Do not go to second floor. Bring flashlight.